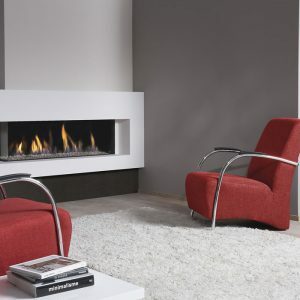 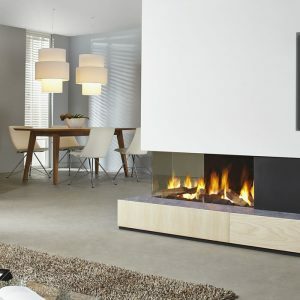 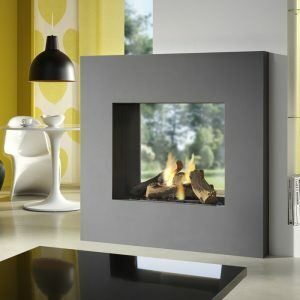 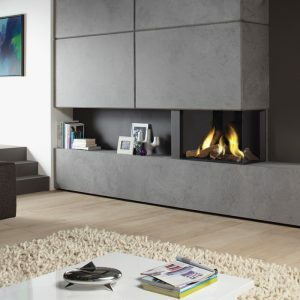 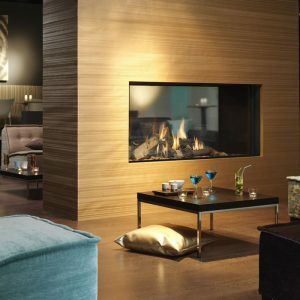 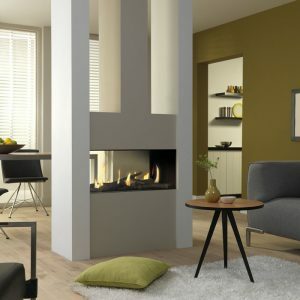 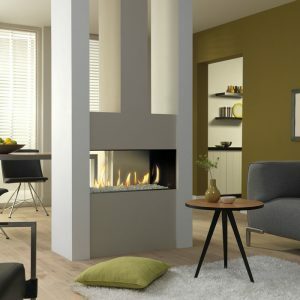 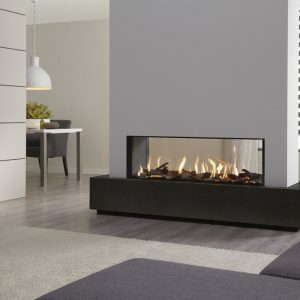 Metro 100XT is a beautiful 1-metre wide letterbox gas fire. 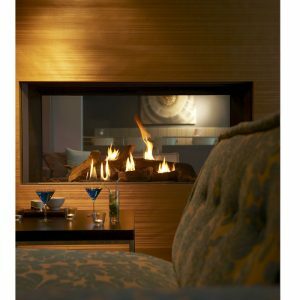 It has large rustic logs and high, realistic flames. 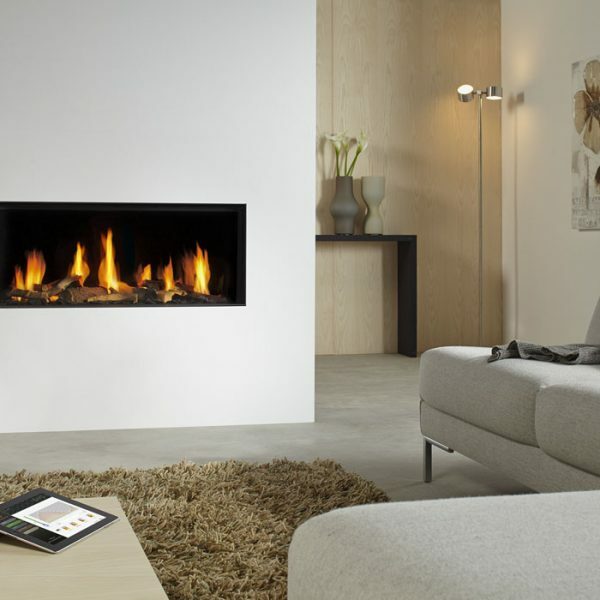 It is completely frameless, with an uninterrupted view of its fire display. 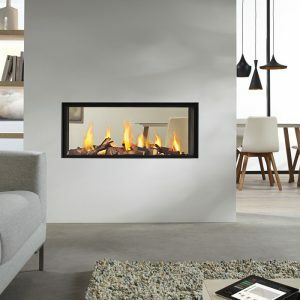 It has a smooth black interior, throwing the flame picture into sharp relief or a Ceraglass, mirrored finish, which adds visual depth to the flames. 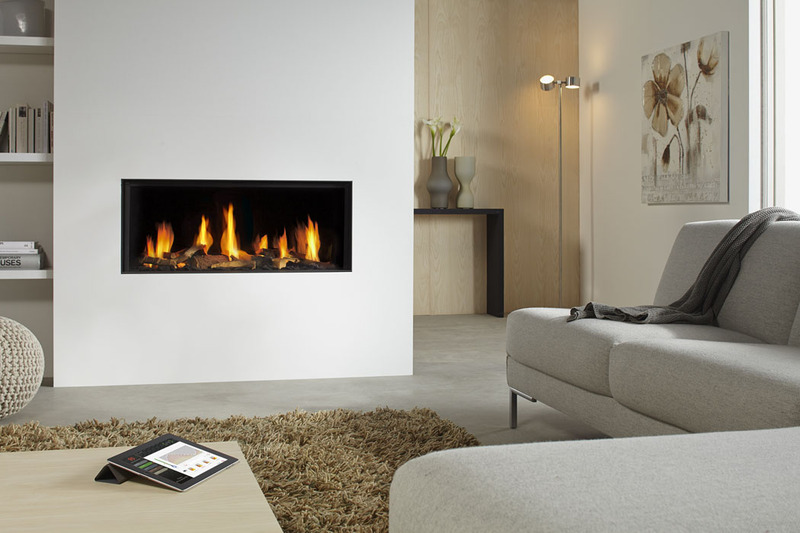 Heat output is 9.6kW and the fire boasts a very impressive 85% efficiency rating.